Two things we have heard a lot about in recent years have been the persistent drought in California and the terrible wildfires the state has experienced. Along the way, the state has had some pretty wet and snowy winters. This past winter, the California snow pack has seen incredible levels building up, which is great news for the state’s farmers. But does that also mean that the next year should see some relief from severe wildfires? The answer appears to be no. 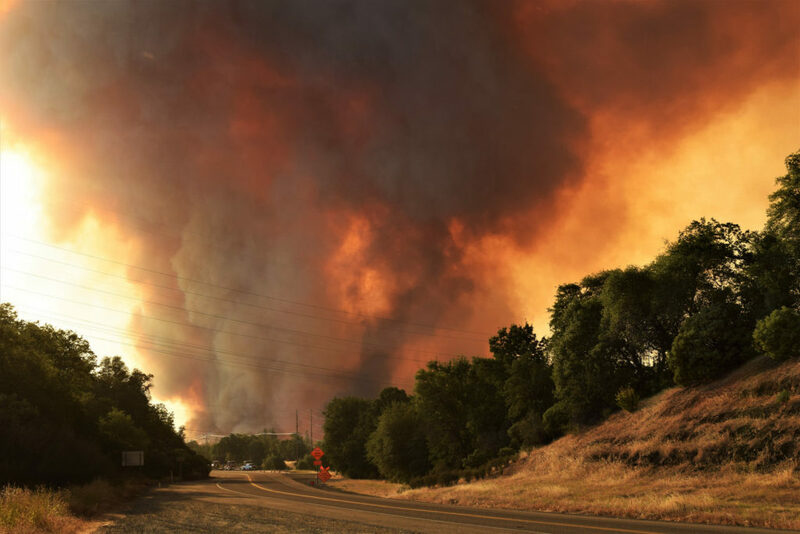 A new study from an international team that includes the University of Arizona has comprehensively looked at the amount of winter precipitation in California and the severity of the subsequent wildfire season. The position of the North Pacific jetstream over California is strongly linked to the amount of winter precipitation. This has been true for hundreds of years and continues to be the case. From 1600 to 1903, the linkage between winter precipitation and wildfire severity was also very strong. But after 1904, that connection weakened. As a result, fire suppression policies were instituted. When fires arose, they were put out as quickly as possible. The result over time is fuel buildup, making larger fires far more likely. According to the new study, after 1977, the connection between winter precipitation and wildfire severity disappeared entirely. There no longer appears to be any relationship between jet stream dynamics and fire. The warming climate and the results of fire suppression dominate the potential for wildfire. California’s wet winter of 2016-2017 provides a good example. That winter was followed by many large fires in 2017. So, this very wet winter in California does not imply that this should be a year without severe wildfires.